Some of DJ Wagner at the ABC NJ Excellence in Construction Awards Dinner with awards. 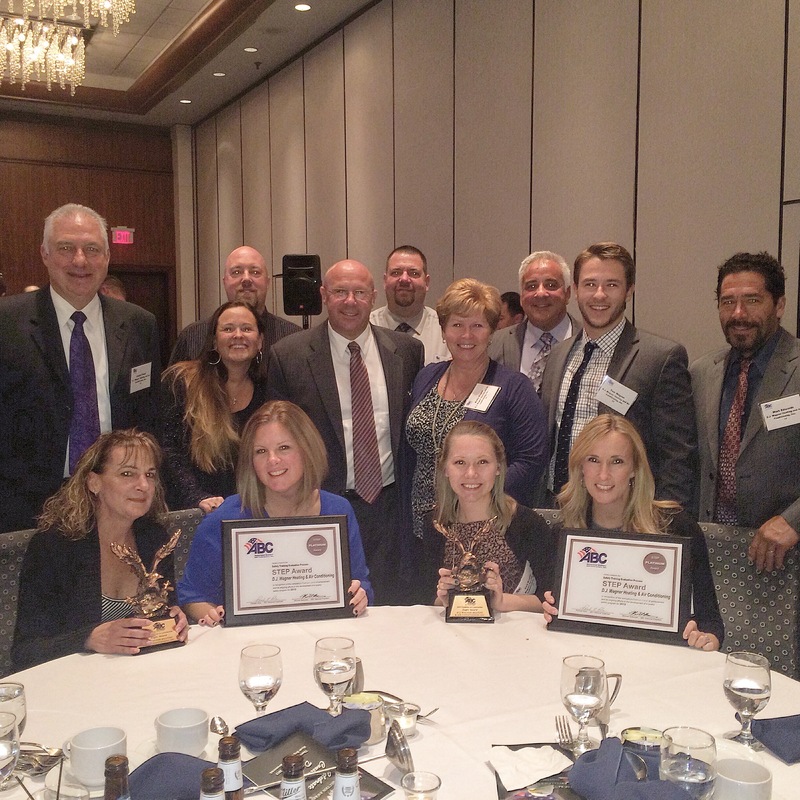 On Thursday October 29th some of DJ Wagner attended ABC New Jersey Chapter’s Annual Excellence in Construction Awards Dinner in New Brunswick, NJ. The event is a chance for member organizations to showcase their best projects of the year, the high standards of safety upheld from contractors, as well as recognize specific individuals for their contributions to the chapter for the past year. In regards to the Excellence in Construction Award itself, members submit their finest work for the year in hopes of being recognized for it in front of the entire chapter. The Excellence in Construction is based on a few criteria including – the highest quality of work, least number of safety incidents, and letters of recommendation from the project owners and general contractors. 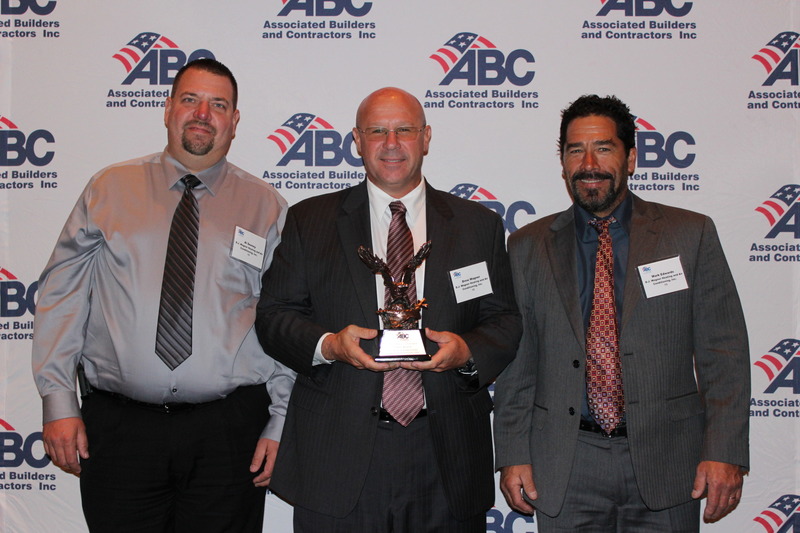 The Eagle Award is given to one general contractor or sub-contractor who accomplished all of that. On this night DJ Wagner walked away with TWO Eagle Awards. 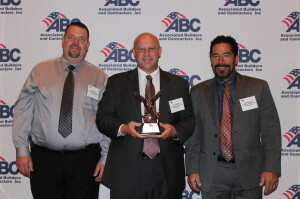 The first award was for the category of mechanical contractor projects with a budget of $2-$5 million. 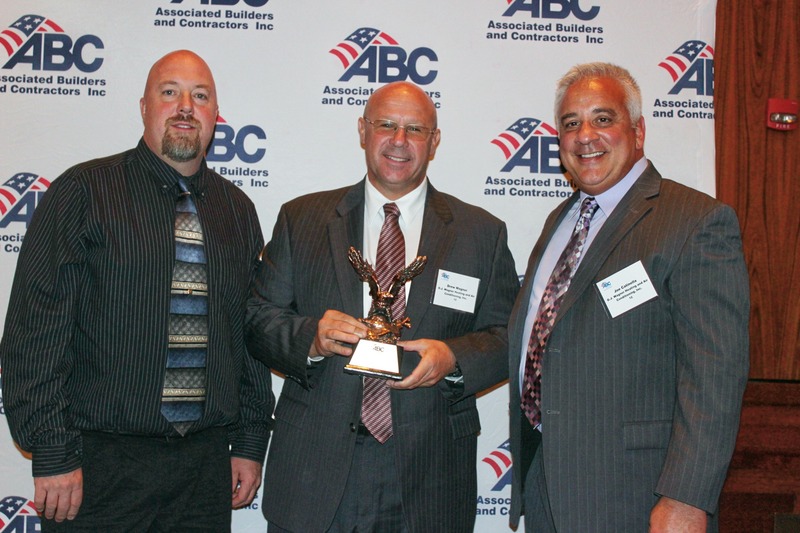 DJ Wagner was given the Eagle for the Sunoco Inc. Headquarters Fit-Out project at Ellis Preserve in Newtown Square, PA. The second Eagle came from the category of mechanical contractor projects with a budget of $5-$10 million for the Princeton University Lakeside Graduate Student Housing project. Along with the two Excellence in Construction Awards, DJ Wagner received the Platinum STEP Award for demonstrating tremendous commitment to safety training. STEP is an acronym for Safety Training Evaluation Process. It was a truly proud night for the organization. DJ Wagner strives for excellence in every aspect and believes through teamwork, accountability, and taking initiative that the highest quality of safe work will be the standard.